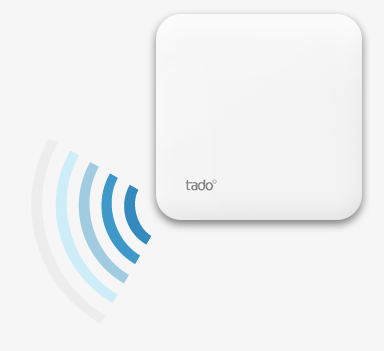 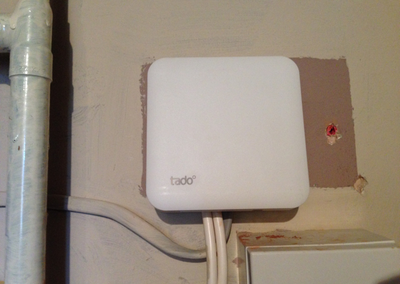 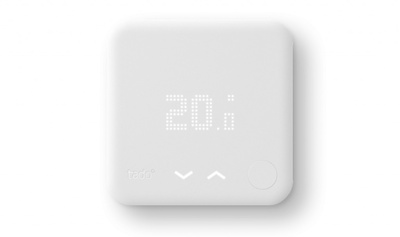 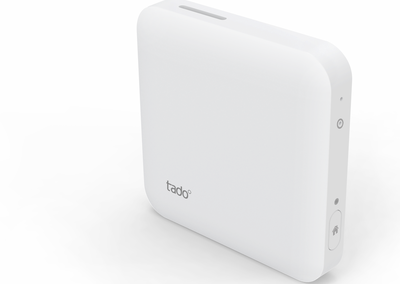 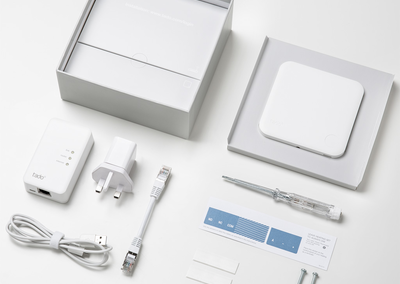 The main key element of tado° is a small box connected to your church heating system. 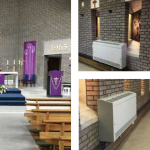 It replaces an existing thermostat on the wall or is attached directly to the church heating boiler. 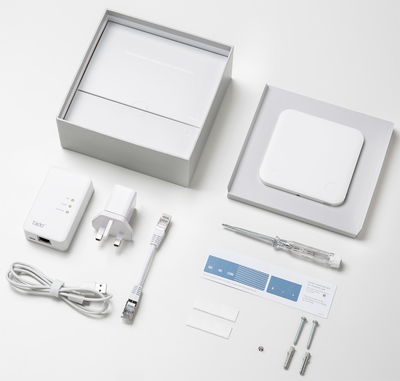 It communicates with your smart phone using your church’s internet connection. 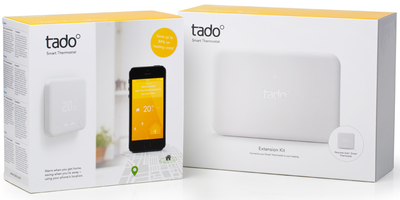 Your smart phone automatically sends information to the box over the internet about when and how to heat your church, depending on where you are. 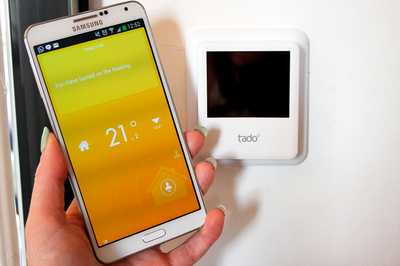 All you need to do is install the tado App on your smart phone. 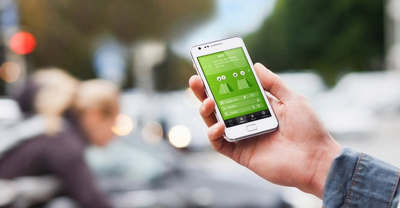 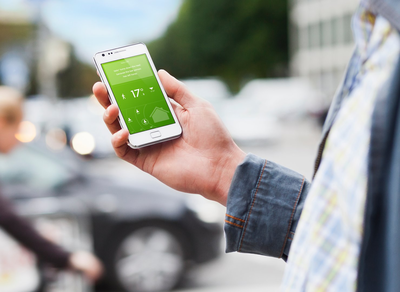 What’s more, you can keep an eye on your energy usage wherever you are, and manually control it if you wish. 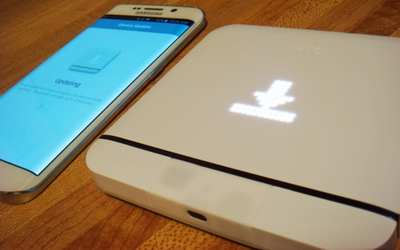 It adapts to you. 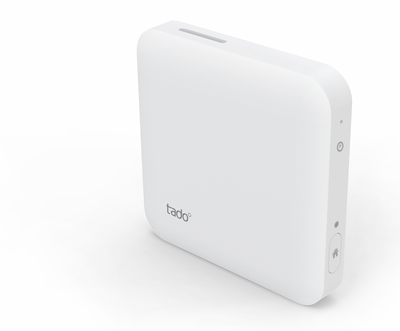 Depending on whether you’re at home or on the move, tado° makes sure your mind is at ease when it comes to your church heating. 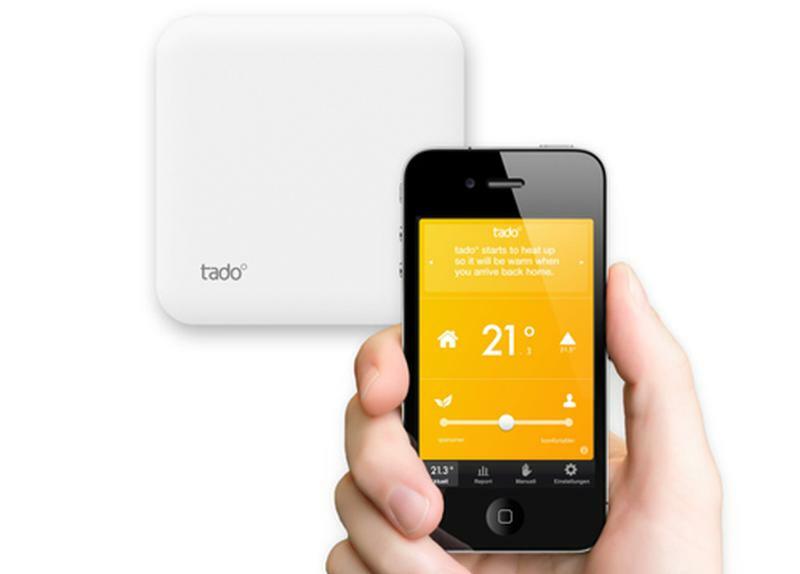 The system also ensures you’re only consuming energy that’s really required. 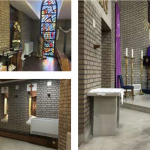 This means, for example, that your church isn’t heated while you’re not there, but you always return to a warm church. 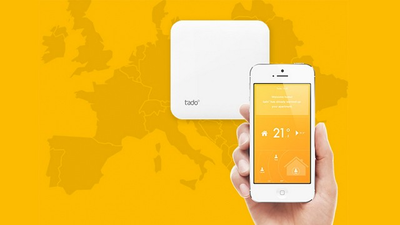 It adapts to your church.The tado° system quickly learns to respond to the particular heating properties of your church, influenced by factors such as its insulation and window surface area. 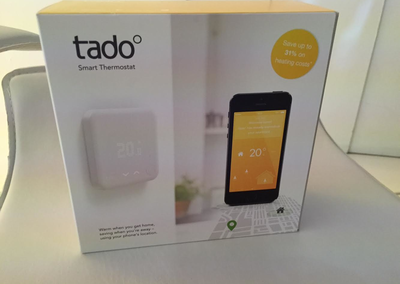 This allows it to reach the desired temperature even more efficiently, saving you money. 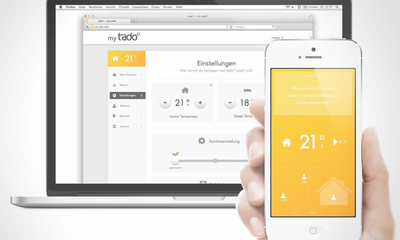 It adapts to the weather.The tado° system automatically checks the weather forecast online; sunny days and very cold nights affect how it heats. 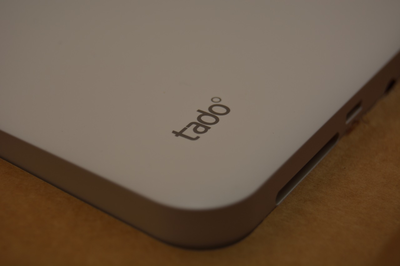 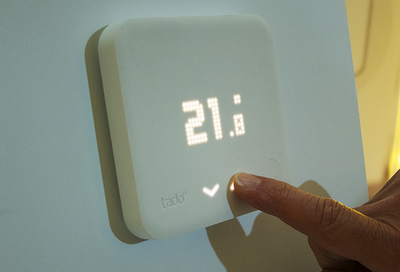 If the forecast promises sunshine, tado° turns down the heating in good time and lets the sun warm up your church. 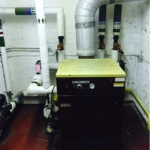 This saves money and energy and prevents the building from overheating.